The Congress termed the Rafale deal as the "biggest scam". Meanwhile, the Supreme Court is set to decide today if ‘stolen’ papers relating to the deal can be used as evidence. New Delhi: Ahead of Supreme Court’s review verdict on the controversial Rafale deal, the Congress on Tuesday claimed it the “biggest scam” that the country has ever seen while lashing out at the Narendra Modi-led central government of giving “exemptions” to two French companies in selecting offset partners. 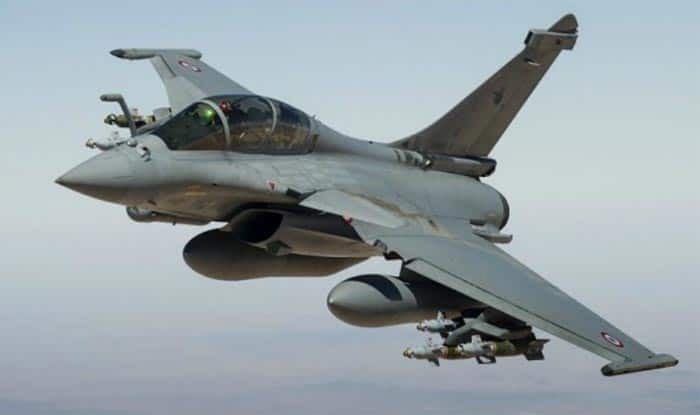 Congress spokesperson Pawan Khera said the waivers, granted on August 24, 2016, were “exemptions” given to Dassault Aviation and another private French company from having to comply with provisions of the Standard Contract Document of the Defence Procurement Procedure, DPP-2013. “In election season, Modi can brazenly use government agencies as political allies to target opponents but cannot run away from his role in the Rafale scam. Brand new evidence of subverting procedures, naked crony capitalism, compromising national interests, gross impropriety and colossal corruption have once again been exposed in the Rafale scam,” he alleged. Meanwhile, the top court is set to pronounce its verdict on the government plea claiming privilege over the documents submitted by petitioners seeking review of its December 14, 2018 Rafale judgment. A bench of Chief Justice Rajan Gogoi, Justice Sanjay Kishan Kaul and Justice K M Joseph will decide if the documents submitted by the review petitioners can be taken as evidence in the court. The government has sought junking of the plea filed by former Finance Minister Yashwant Sinha, journalist-turned-politician Arun Shourie and activist-lawyer Prashant Bhushan.